The American Psychological Association released a report in the last few days which criticised ‘traditional masculinity’ saying it contributed to mental health problems among men. But the same report nonetheless had a fair amount to say about the value of fathers to their children, something rarely acknowledged here in this country. The report said that father involvement in the lives of their children “has been consistently linked to positive child outcomes”. Why do we acknowledge this so rarely in Ireland? Is it because it might be deemed offensive to single mothers? But very few people deny the value of mothers. When the value of fathers is denied, it is fathers, and men more generally who should be insulted. 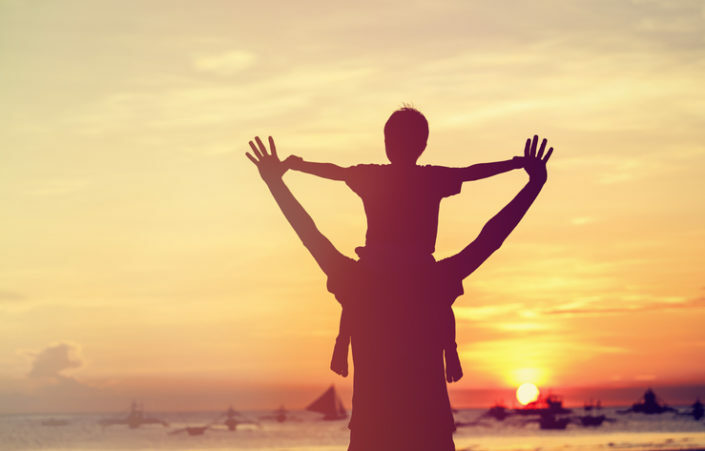 It says that long-term studies show fathers benefit their children psychologically, behaviuorally, cognitively and financially. That is quite a list of benefits. A growing number of children in Irish society lack the presence of a father in their lives. That should be a matter of great concern.